What do we mean by “dirty”? Well, pollution can be classified in so many ways – chemical, radioactive, and littering for example. So, in this post we will tackle various forms of pollution – from Mexico CIty’s smog problem to Lake Karachay’s radioactive contamination. It can be said that pollution is not always visible; that pollution sometimes is not what it seems. Nevertheless, take note of the following places, for these are one of the most polluted areas in the planet. Citarum River is the longest and largest river in West Java, Indonesia. It is also the third longest river in Java after Bengawan Solo and Brantas. It has an important role in the life of the over 5 million people of West Java, as it supports agriculture, water supply, fishery, industry, sewerage, electricity, etc. 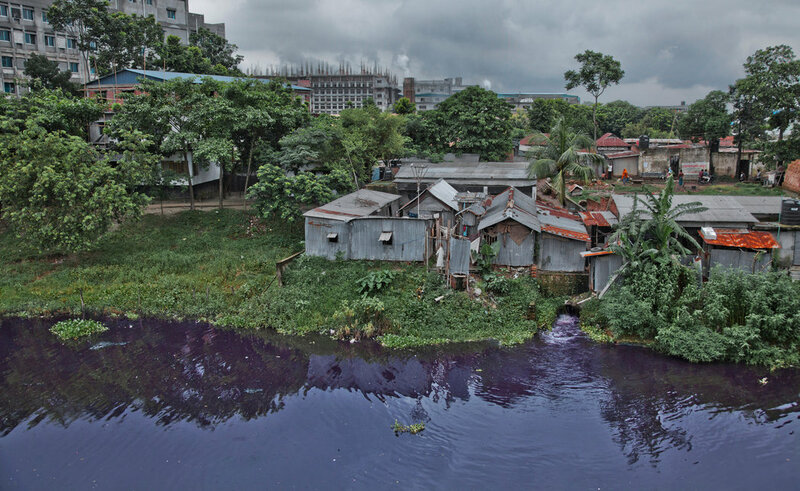 However, it has become one of the world’s most polluted river. Heavy pollution of river water by household and industrial waste in the Indonesian province of West Java is threatening the health of at least five million people living on the riverbanks, say government officials and water experts. Textile factories in Bandung and Cimahi were major toxic waste contributors. More than 2,000 industries contaminate 5,020 sq miles of the river with lead, mercury, arsenic and other toxins. 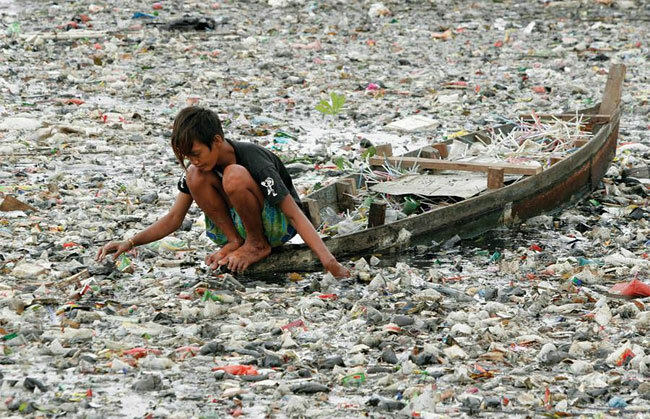 On December 5, 2008, the Asian Development Bank approved a $500 million loan for cleaning up the river, calling it the world’s dirtiest. The Matanza River is known by several names, including, in Spanish, Río de la Matanza (“the slaughter river” in English), or Río Mataderos (“slaughterhouses river”). 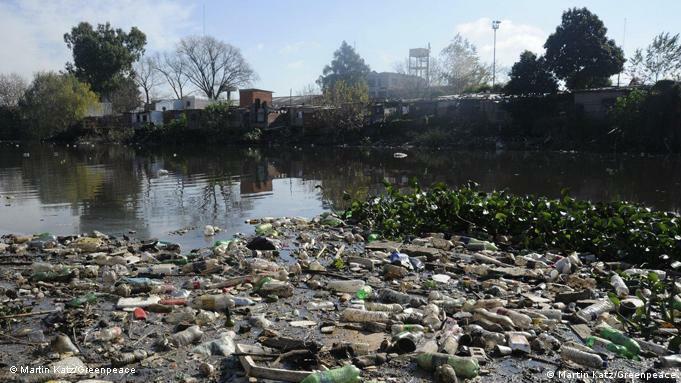 In 2007, the Blacksmith Institute, a New York-based environmental NGO, declared the Matanza-Riachuelo one of the most polluted places in the world. Along with the Ganges in India and Chernobyl in the Ukraine, the river was added to the institute’s list of polluted areas awaiting attention, called the ‘Dirty Thirty’. About a third of the pollution being dumped in the river comes from chemical, pharmaceutical, or petrochemical plants along the river. 8.3 tons of oil is spilled into the river every day from large petroleum units. Elevated levels of lead, mercury, zinc, cadmium, copper, magnesium, and nickel have a constant presence in these waters. 21% of the pollution comes from the meat, tannery, and dairy industry dumping blood, internal organs, and skin into the river. This practice often gives the river a dark color, and is where the name Matanza-Riachuelo, which translates to “slaughter-brook”, comes from. The food and beverage industry contribute 14% of the pollution, paper mills and the textile industry contribute 11%, while metallurgic, the process of extracting metals from their ore, makes up 7%. The rest is a combination of urban waste, pesticides, sewage, and anything else that someone can find to throw into the river. 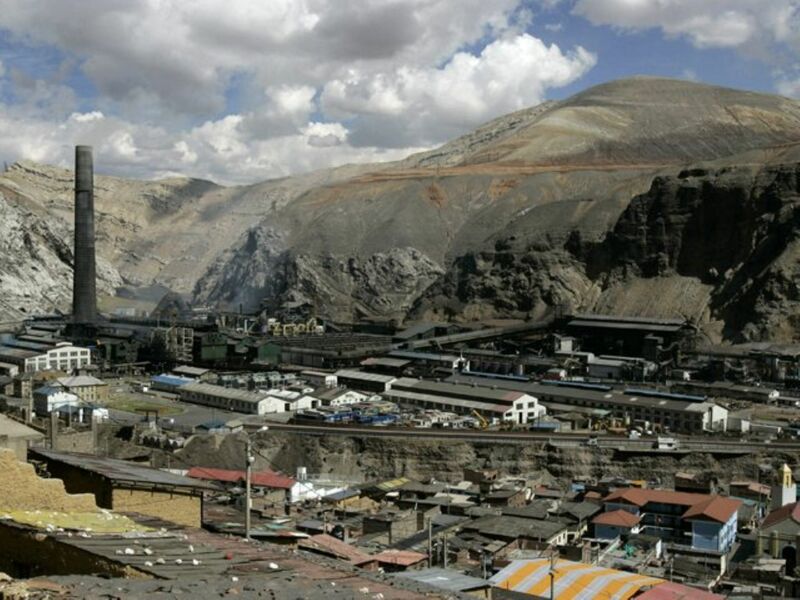 Mailuu-suu is a mining town in Jalal-Abad Region of southern Kyrgyzstan that has been economically depressed since the fall of the Soviet Union. 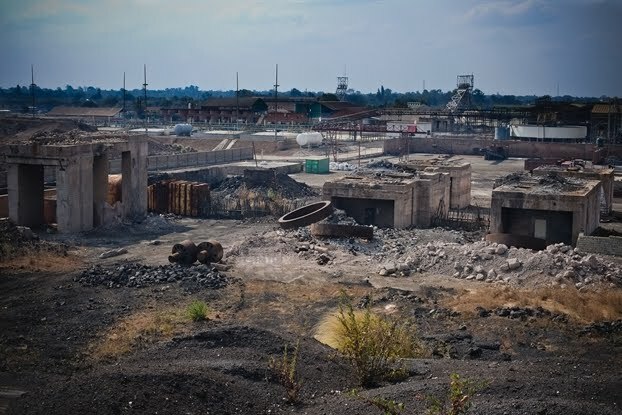 From 1946 to 1968 the Zapadnyi Mining and Chemical Combine in Mailuu-Suu mined and processed more than 10,000 short tons (9,100 t) of uranium ore for the Soviet nuclear program. A 1999 study conducted by the Institute of Oncology and Radioecology showed that twice as many residents suffered from some form of cancer than in the rest of the country. Surrounded by Iran, Georgia, Russia and Armenia on the Caspian Sea, Azerbaijan has long been an oil hub. Fetid water, oil ponds and life-threatening levels of air pollution emitted from drilling and shipping land the former Soviet manufacturing center makes Baku, Azerbaijan one of the most polluted cities in the world. Rondônia is a state in Brazil, located in the north-western part of the country. To the west is a short border with the state of Acre, to the north is the state of Amazonas, in the east is Mato Grosso, and in the south and southwest is Bolivia. Rondonia is not polluted in the same sense other places in this list are. It is considered as one of the most polluted places on Earth because it is one of the most deforested regions of the Amazon rain forest. Thousands of acres of forest have been slashed and burned here, mostly to make room for cattle ranching. Mexico City’s air has gone from among the world’s cleanest to among the dirtiest in the span of a generation. Historic air pollution episodes of the 1950s led to acute increases in infant mortality. Connections have also been found between air pollution and school absenteeism among children in Mexico City, between air pollution and heart rate variability among the elderly in Mexico City, and between urban air pollutants on emergency visits for childhood asthma in Mexico City. At the time pollution was thought to cause 1,000 deaths and 35,000 hospitalisations per year. The most important air pollutant of Mexico City are ozone (O3), sulfur dioxide (SO2), precursors like nitrogen oxides (NOX), hydrocarbons (HC), and carbon monoxide (CO), that originate from the incomplete combustion of fossil fuels. This is aggravated by its geographical location – situated at a volcanic crater surrounded by mountains. This traps pollutants and usually form smogs and cloak the city. Dhaka is the capital and largest city of Bangladesh. It is one of the world’s most populated cities, with a population of 17 million people in the Greater Dhaka Area alone. It is reported that thousands of people in Bangladesh’s capital, Dhaka, are dying prematurely because of air pollution, say health experts. What can you expect from densely populated yet braided by river systems, with a labyrinth of low-lying wetlands leading to the Bay of Bengal – perfect for trapping pollutants in the air. An estimated 15,000 premature deaths, as well as several million cases of pulmonary, respiratory and neurological illness are attributed to poor air quality in Dhaka, according to the Air Quality Management Project (AQMP), funded by the government and the World Bank. Port-au-Prince is the capital and most populous city of Haiti. The city’s population was estimated at 987,310 in 2015 with the metropolitan area estimated at a population of 2,618,894. 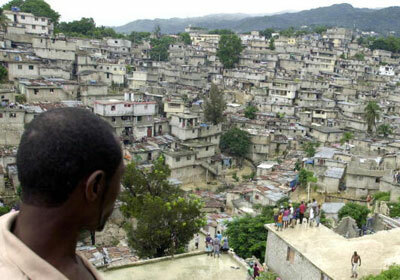 Due to poor waste management, Port-au-Prince’s air and water are gravely polluted. Serving as one of the main ports on the island of Hispaniola, Port au Prince is central to Haiti’s economic development. A lack of pollution controls, however, contributes to the widespread environmental problems confronting the Haitian city. Not only has it been significantly destroyed by natural disasters and deforestation, it has largely suffered from poor waste management. Dar es Salaam is the largest city of Tanzania and the largest city in eastern Africa by population, as well as a regionally important economic centre. It has a high rate of urbanization and population growth. The vast majority of the city’s inhabitants are a result of rural-urban migration. The current population of Dar es Salaam City is estimated at 4.5m people. In summary, for the last decade, the city of Dar es Salaam has experienced what local authorities call “excessive urbanization. 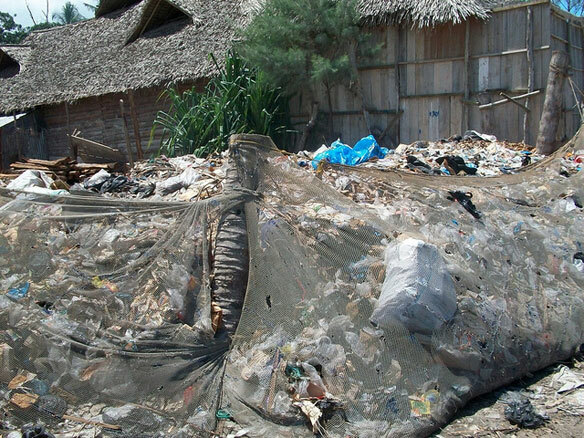 Its poor waste management have caused a number of urban problems such as specific environmental problems like roadside air quality, solid waste, and water quality, among others. Its poor waste management regime continues to degrade its water and air quality. 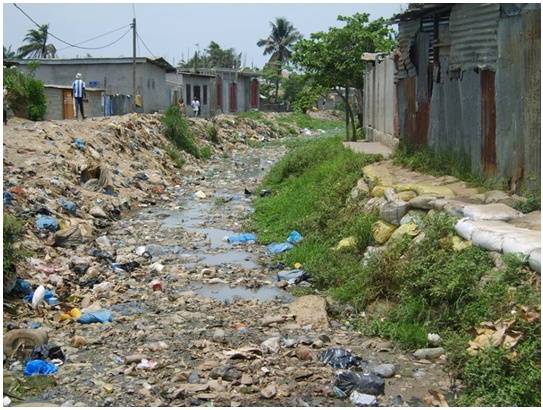 Solid wastes continues to empty into the Msimbazi River, the prevalence of infectious disease will continue to increase. Brazzaville is the capital and largest city of the Republic of the Congo and is located on the Congo River. With an extremely contaminated water supply, the capital of the Congo has an extensive list of health and sanitation issues knocking at its door. Even its day-to-day economic activities are affected. “Certain days water becomes very dirty, and the fishermen do not go at sea. Oil pollution prevents us from concluding our activities. We are obliged to go further to hope to return with a quantity of fish “, notes Habram Mossassi, fisherman to 30 km of Pointe-Noire, capital economic of Congo, on the Atlantic Coast. Life expectancy in Brazzaville is the lowest in Africa. 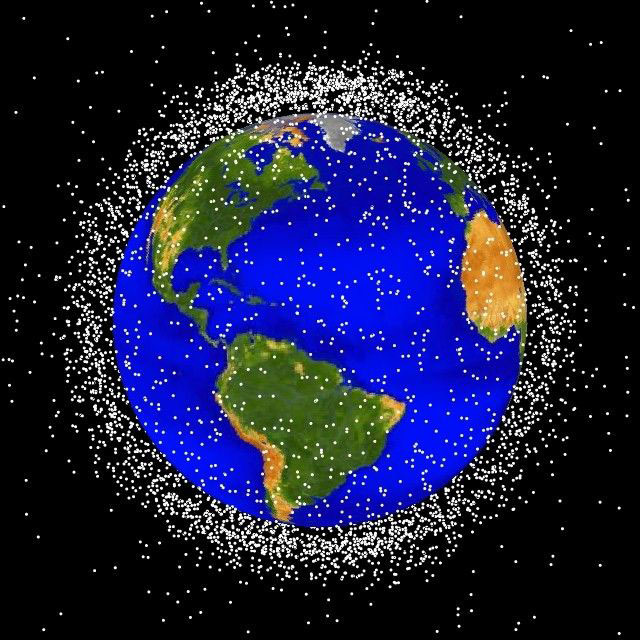 Did you know that the Earth is surrounded by nearly 4 million pounds of space debris. Earth does, however, have over 8,000 objects orbiting around it. Most of these would be classified as “space junk” or debris left over from spacecraft and missions in the past. The image you see above was actually generated by NASA to show which ones are presently being tracked. The Yamuna is the longest and the second largest tributary river of the Ganges (Ganga) in northern India. It is the longest river in India which does not directly flow to the sea. 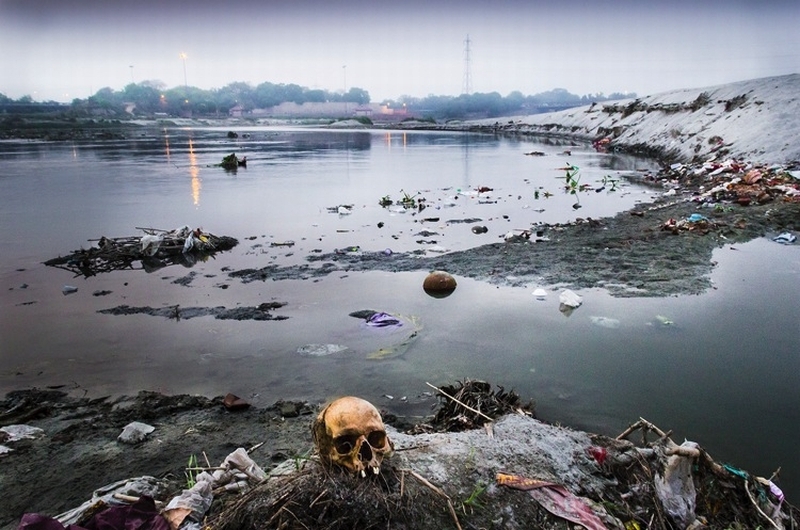 Hindus believe that one dip in the sacred River Yamuna frees one from the torments of death. But burden of overgrowing population and unchecked dumping of sewage and industrial waste has rather turned it into a horrible scene. Nearly 57 million people depend on the Yamuna waters. With an annual flow of about 10,000 cubic billion metres (cbm) and usage of 4,400 cbm (of which irrigation constitutes 96 per cent), the river accounts for more than 70 per cent of Delhi’s water supplies. Lake Karachay, located in the southern Ural Mountains in eastern Russia. It used to serve as a dumping ground for the Soviet Union’s nuclear weapon facilities. It was also affected by a string of accidents and disasters causing the surrounding areas to be highly contaminated with radioactive waste. 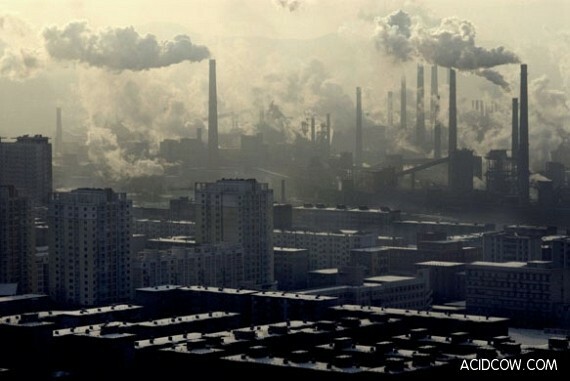 Washington, D.C.-based Worldwatch Institute has described it as the “most polluted spot on Earth”. Nuclear waste, either from civilian or military nuclear projects, remains a serious threat to the environment of Russia. Reports suggest that there are few or no road signs warning about the polluted areas surrounding Lake Karachay. Some parts of the lake are extremely radioactive (600 röntgens/hour) and one could receive a lethal dose of radiation in 30 minutes (300 röntgens). Radiation from the Chernobyl disaster added to the pollution of Lake Karachay. The Great Pacific garbage patch, also described as the Pacific trash vortex, is a gyre of marine debris particles in the central North Pacific Ocean discovered between 1985 and 1988. The patch extends over an indeterminate area, with estimates ranging very widely depending on the degree of plastic concentration used to define the affected area. The patch is characterized by exceptionally high relative concentrations of pelagic plastics, chemical sludge and other debris that have been trapped by the currents of the North Pacific Gyre. Because of its large area, it is of very low density (4 particles per cubic meter), and therefore not visible from satellite photography, nor even necessarily to casual boaters or divers in the area. It consists primarily of a small increase in suspended, often microscopic, particles in the upper water column. Ahvaz is a city in the southwest of Iran. At the 2011 census, its population was 1,112,021 and its built-up (or metro) area with Sheybany was home to 1,136,989 inhabitants. Ahvaz has the world’s worst air pollution according to a survey by the World Health Organization in 2011. 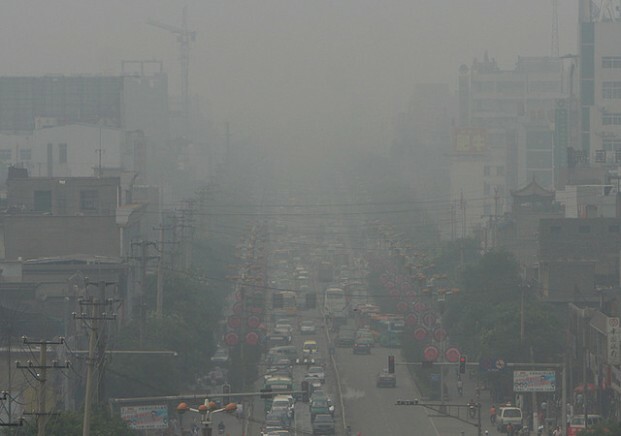 The city had the highest count of small airborne particles out of 1,100 urban areas around the world. 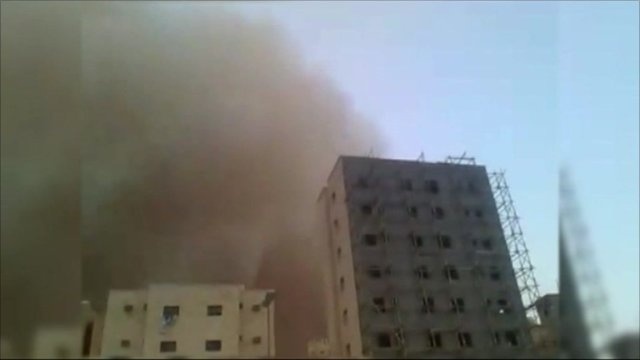 These particles can cause asthma, heart disease and lung cancer, and the problem in Iran is made worse by dust storms.